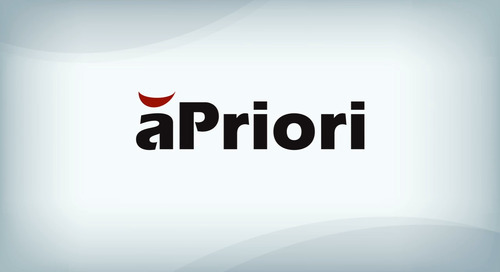 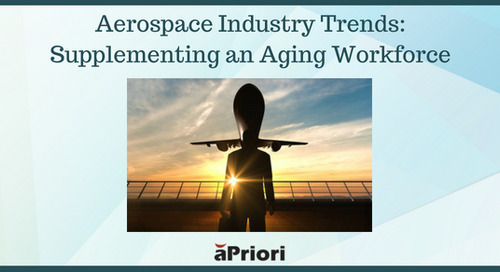 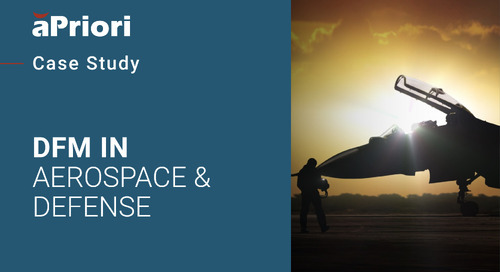 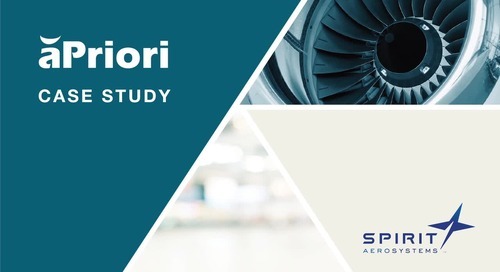 The aPriori product cost management platform, used by some of the world’s most advanced Aerospace & Defense manufacturers, enables global companies to collaborate on the profitability of their products. 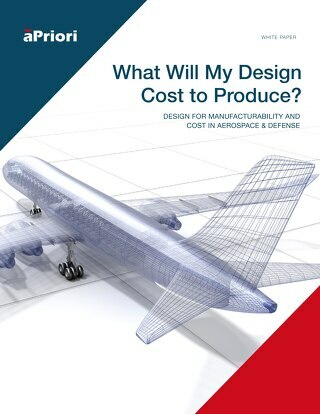 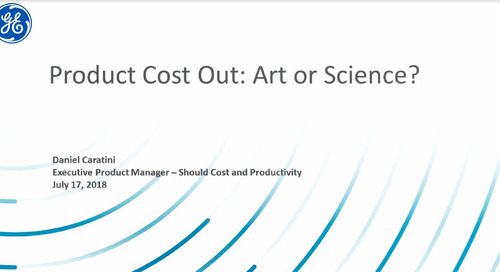 All teams involved in product design, sourcing, manufacturing, and assembly can collaborate on a single platform to access, understand, and leverage evolving cost information to inform critical tradeoff decisions that can dramatically impact product profitability. 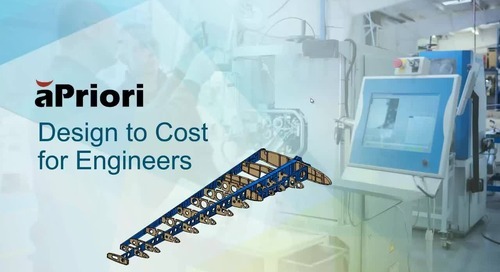 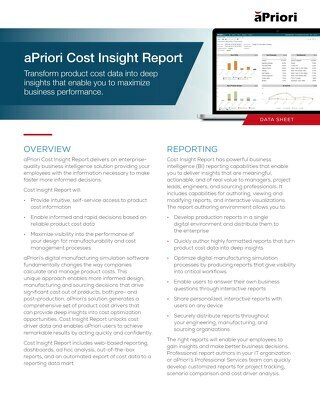 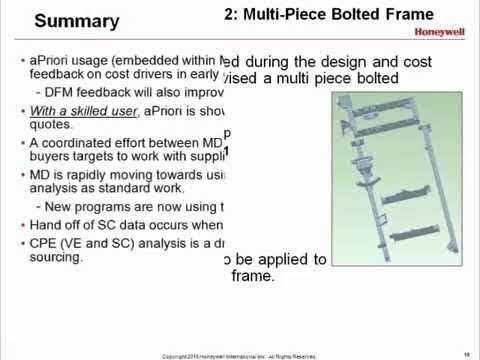 Furthermore, aPriori can help create a bridge between ERP and PLM systems, aggregating product and cost information stored in bothsystems, and calculate up-to-the-minute cost estimates for complex component and product assembly designs.